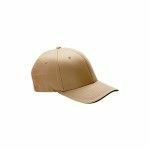 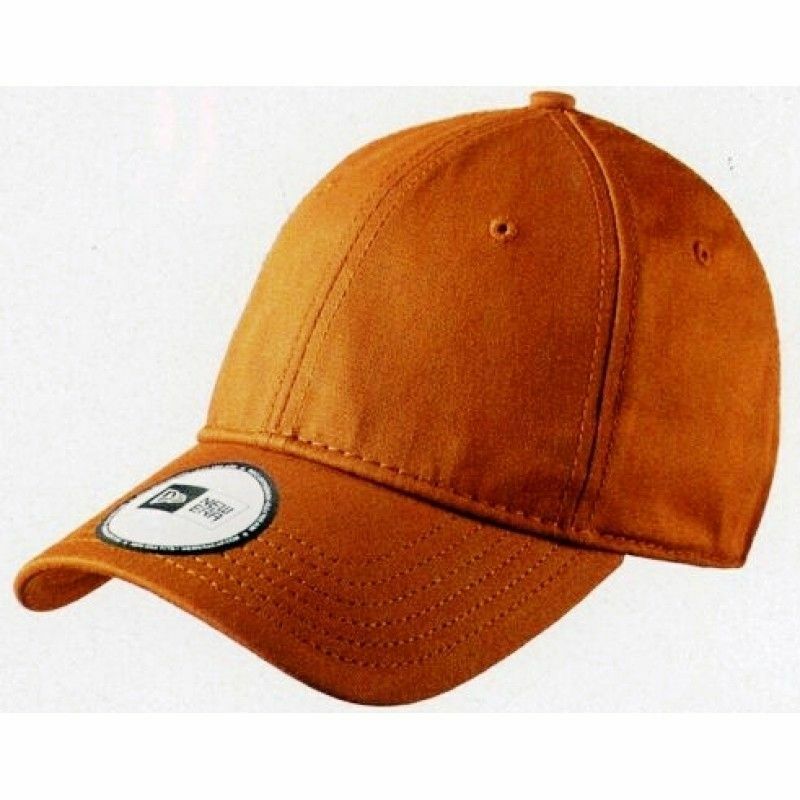 Baseball Cap/Hat made in Twill Cotton or Polyester. 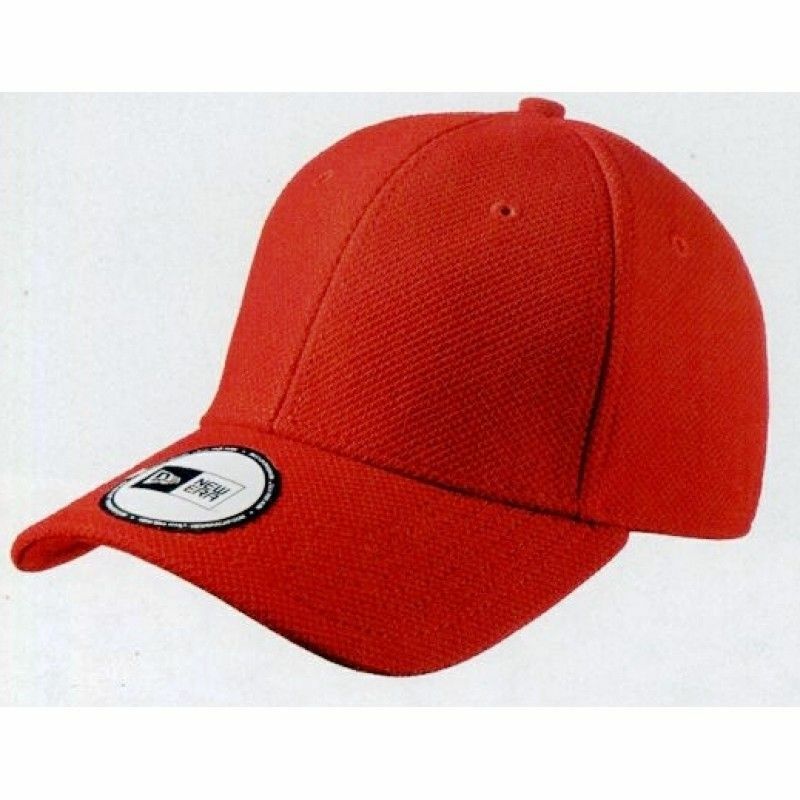 Cap is for Promotional Gifs or Advertising on Activity or Promotion, even on sale is a good Choice. 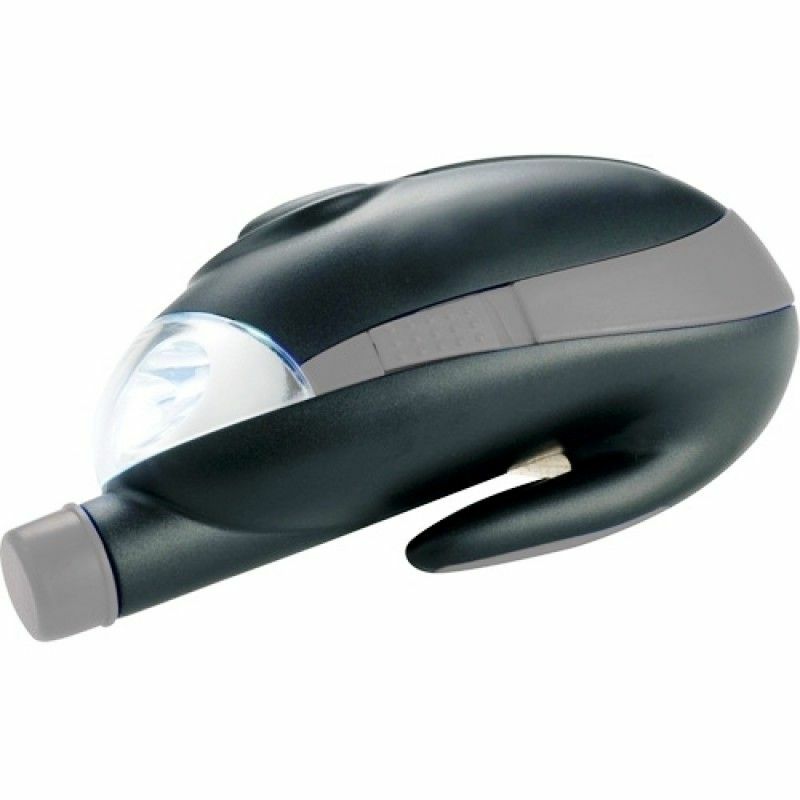 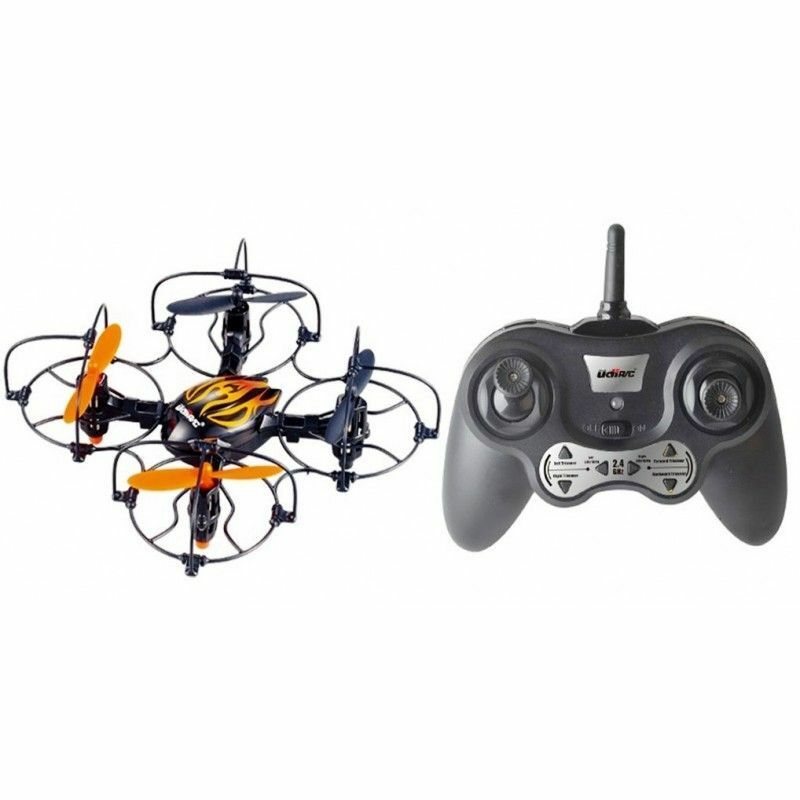 And off course to get a reasonable price and good quality one can take it from China Market. 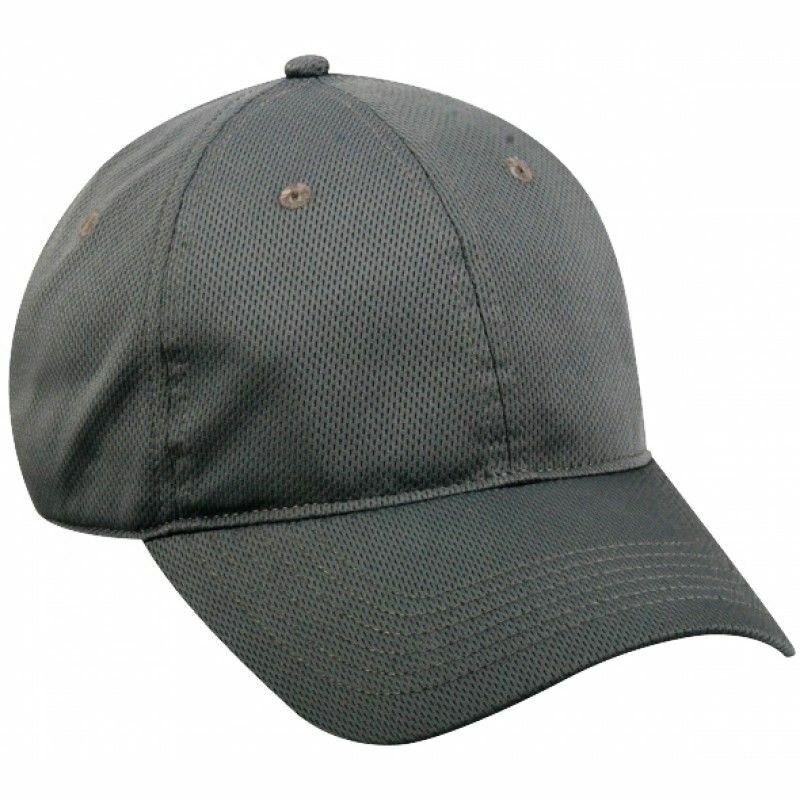 The Cap can be with different style in 5 panel or 6 Panel or Visor one. 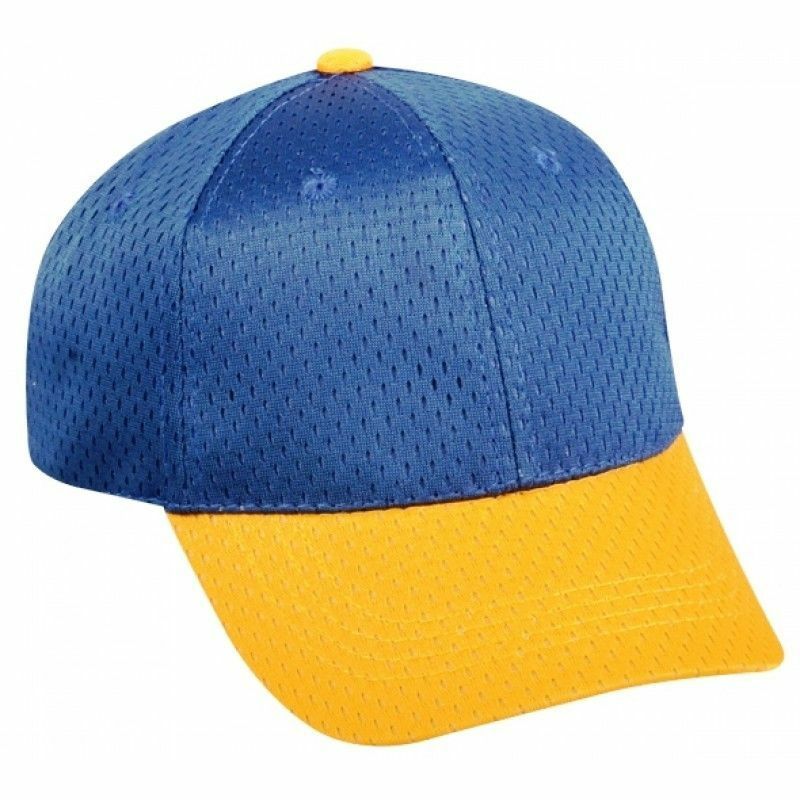 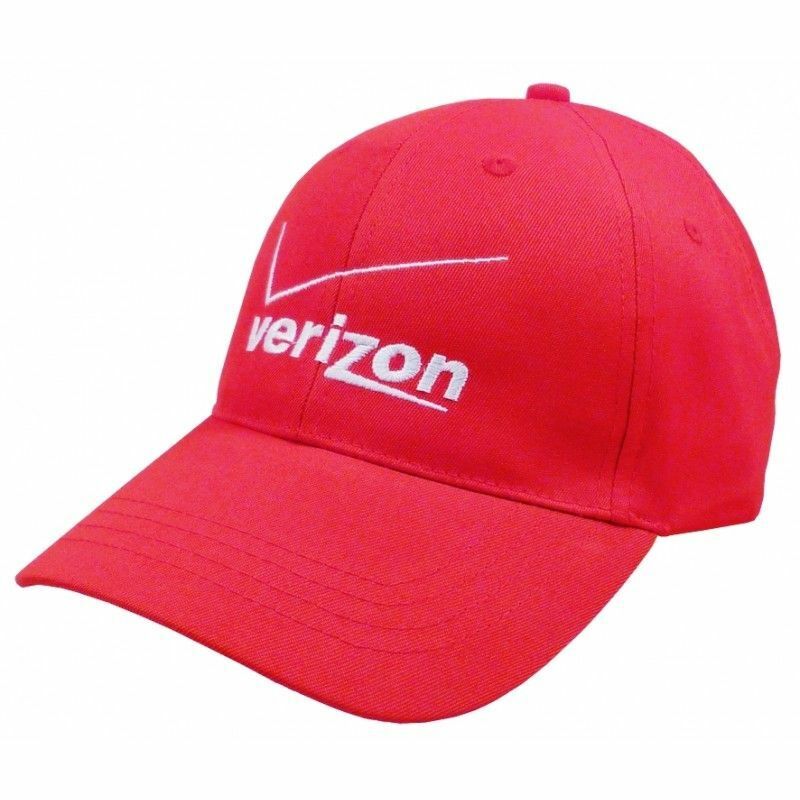 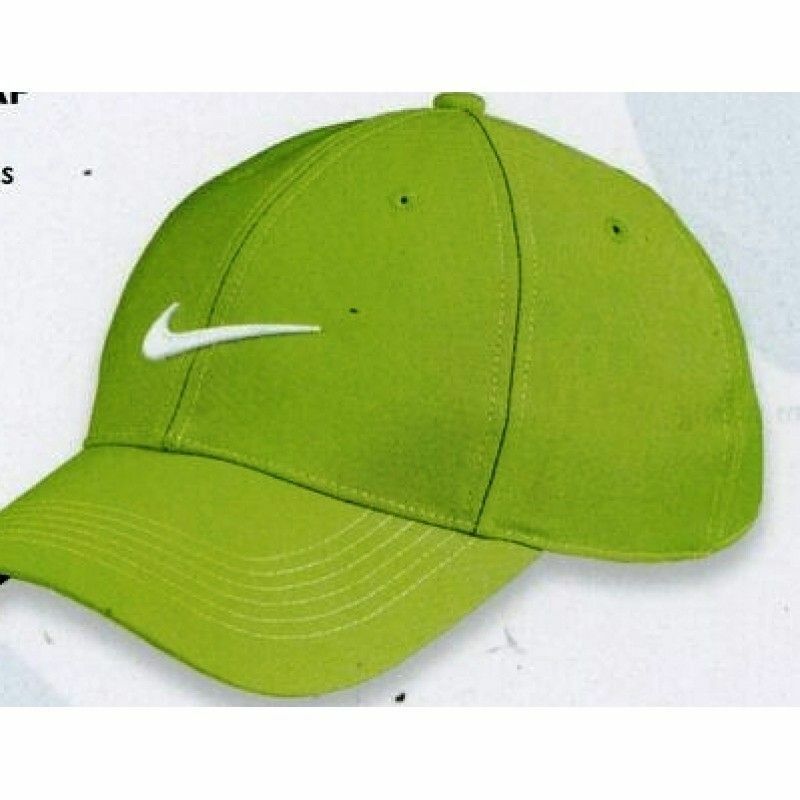 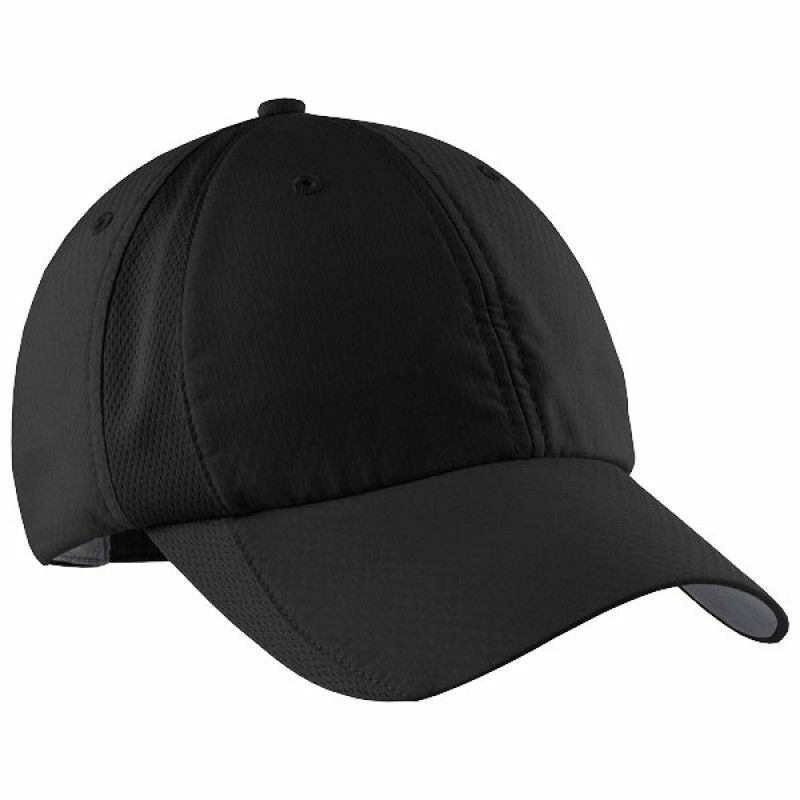 For 5 Panel Cap, LOGO can be Printing in 1 to 4 C Color, and also it can be embroideried. 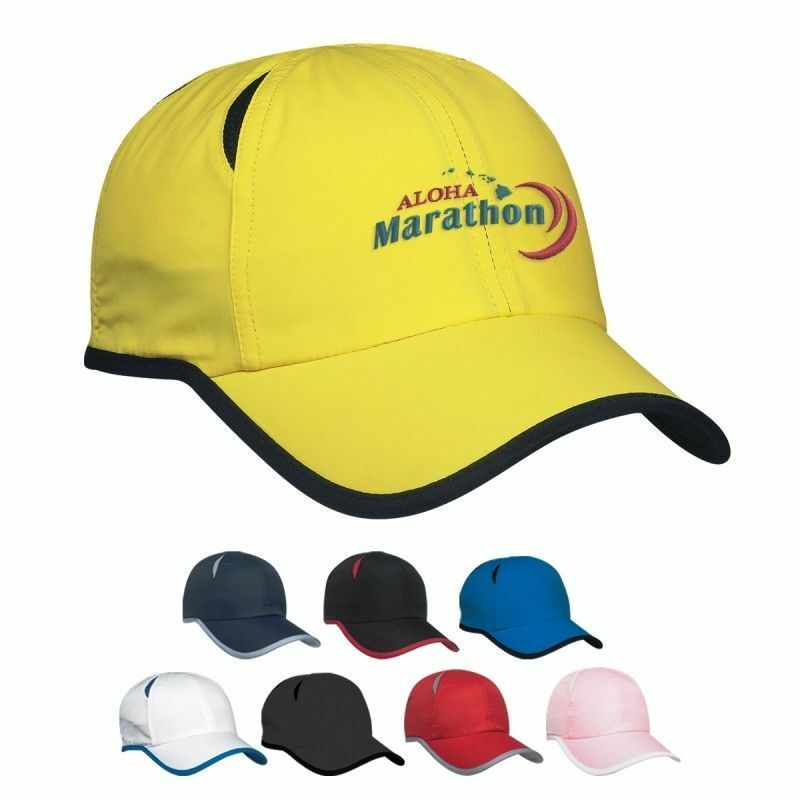 But in 6 panel one,we do suggest to make LOGO in embroidery which will be much better to show the LOGO to make an advertisment. 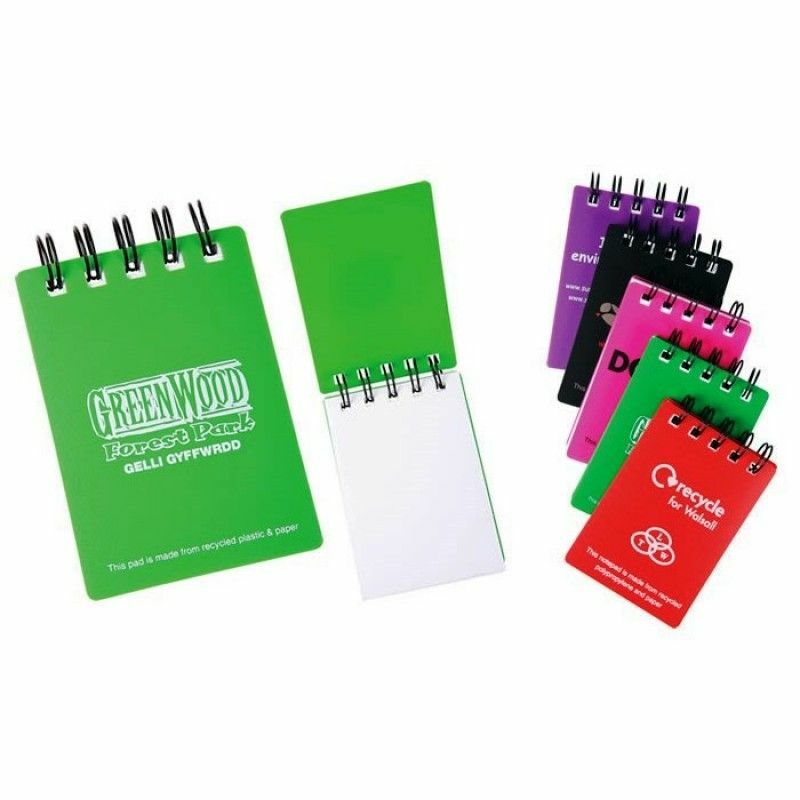 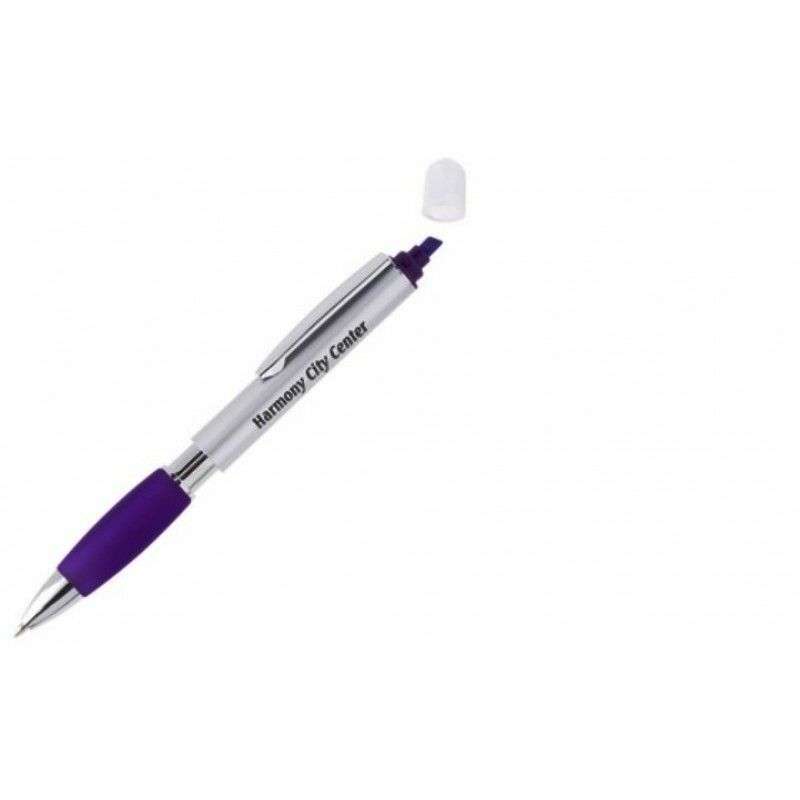 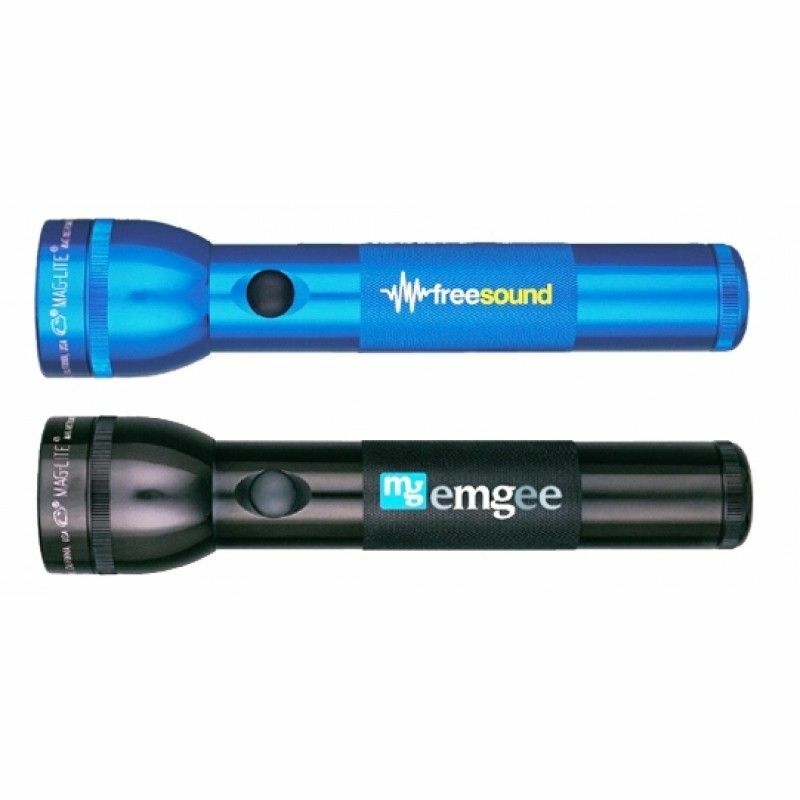 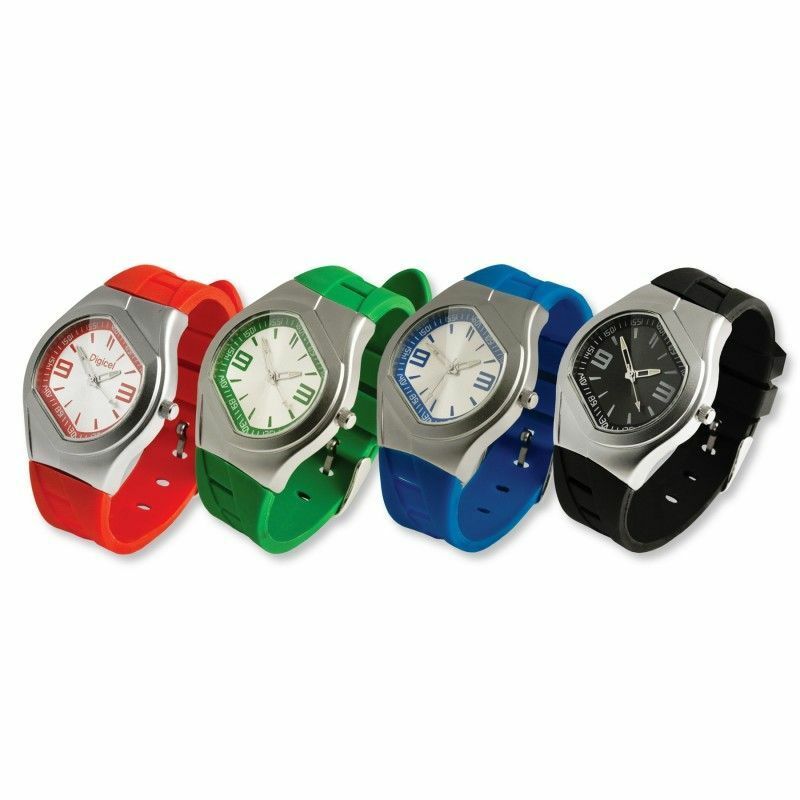 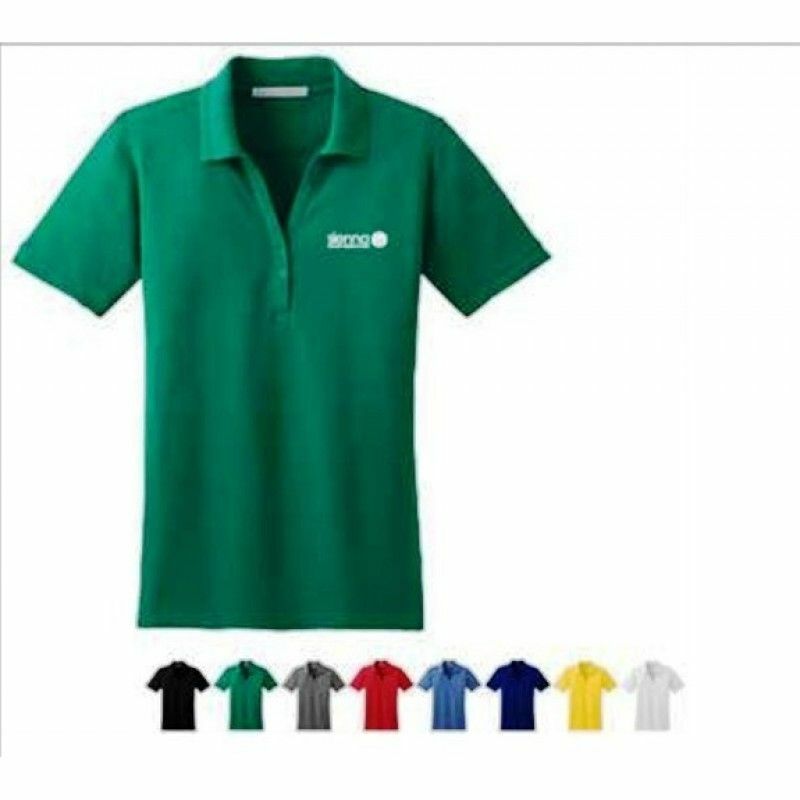 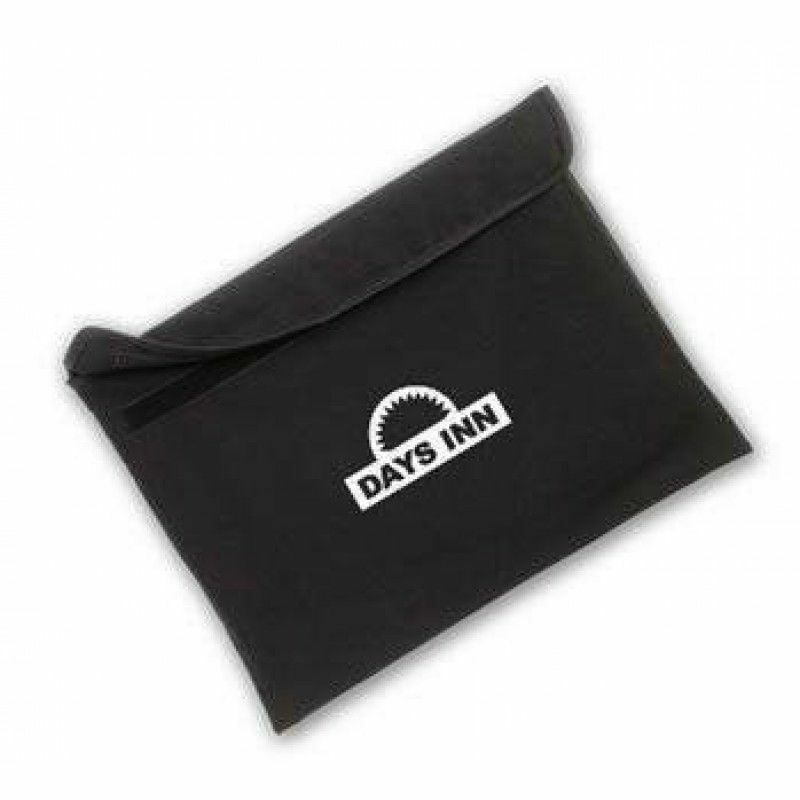 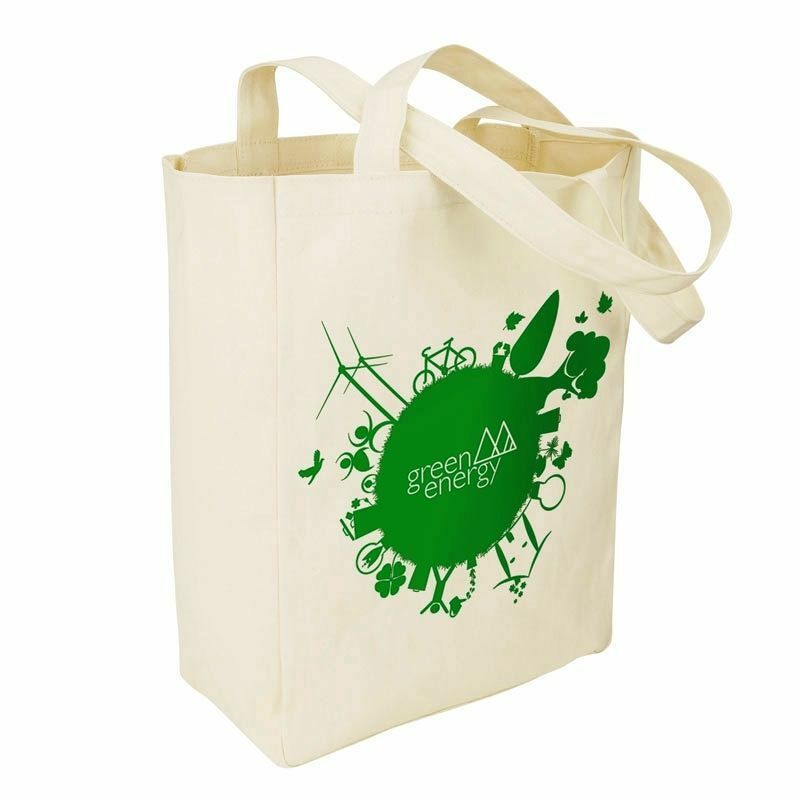 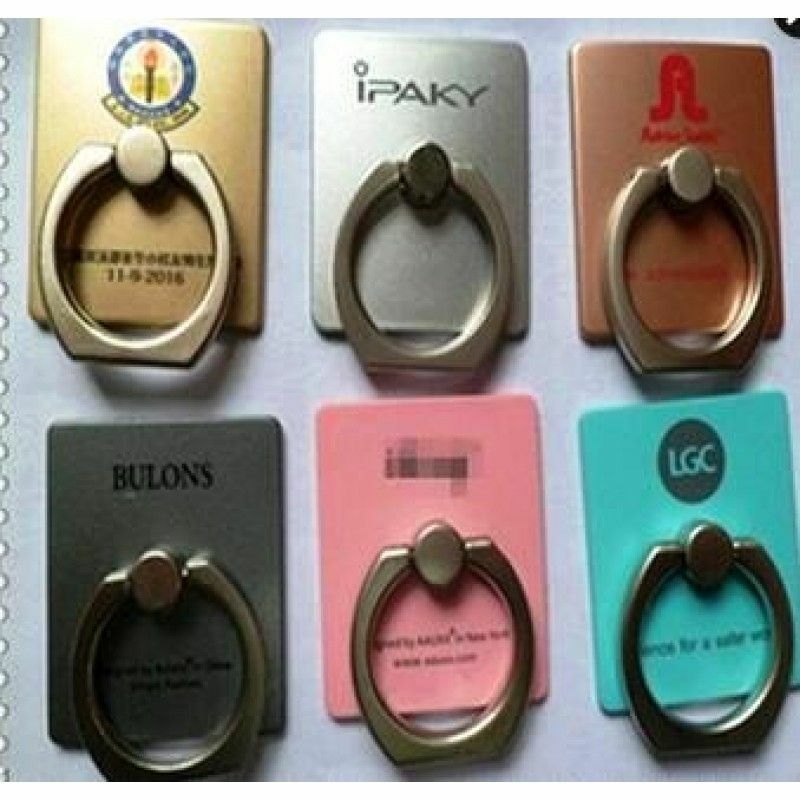 When Company make an Activity, we can order some with the same Company LOGO or for the Factory Workers to have one that will be very profesionable. 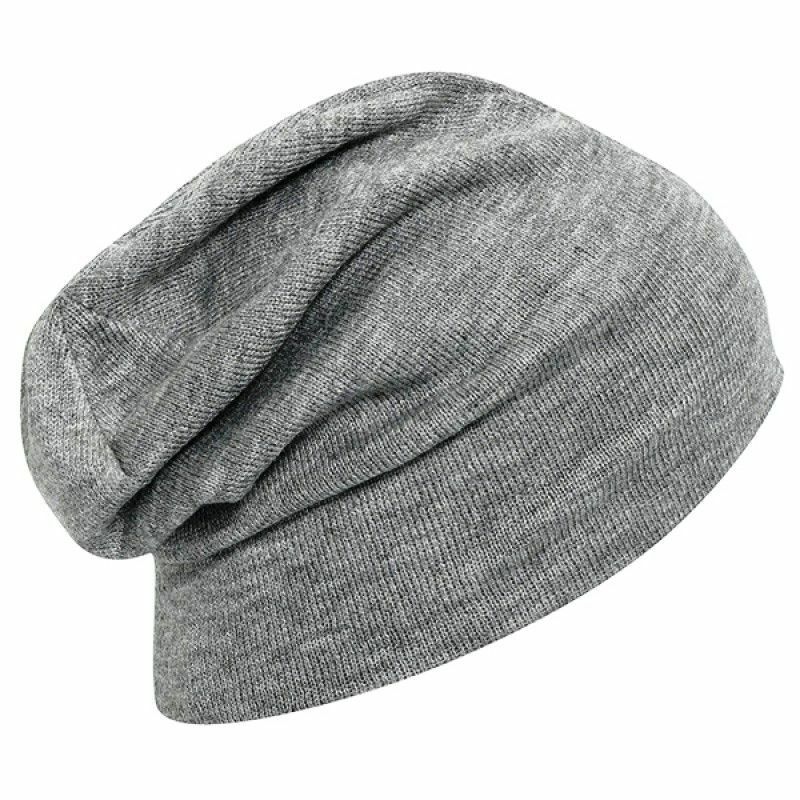 Cheap Acrylic Knit Solid Color Slouch Beanies, 11 3/4"